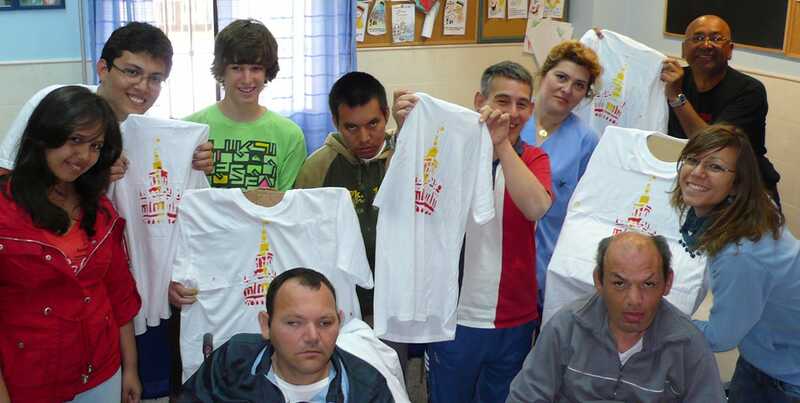 Groups have the opportunity to get involved with the local community by volunteering in Spain. 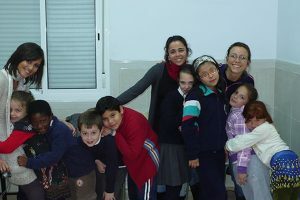 Spanish language classes, cultural activities, and excursions may be added on. 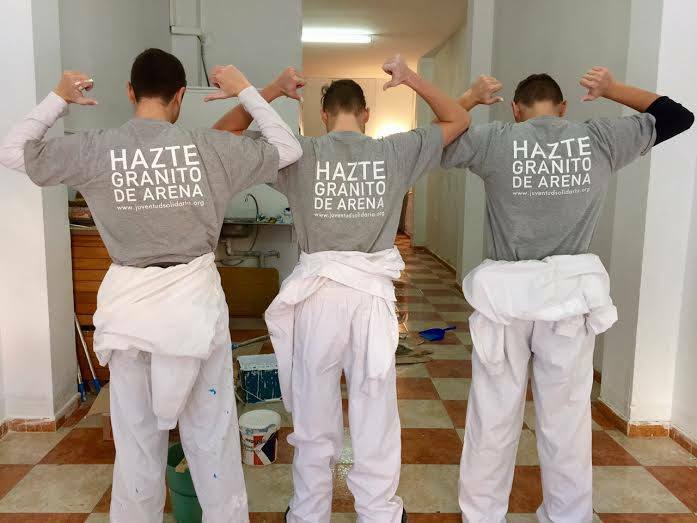 This is an excellent manner to fulfill community service requirements at home, while helping others and learning about the culture of Spain. 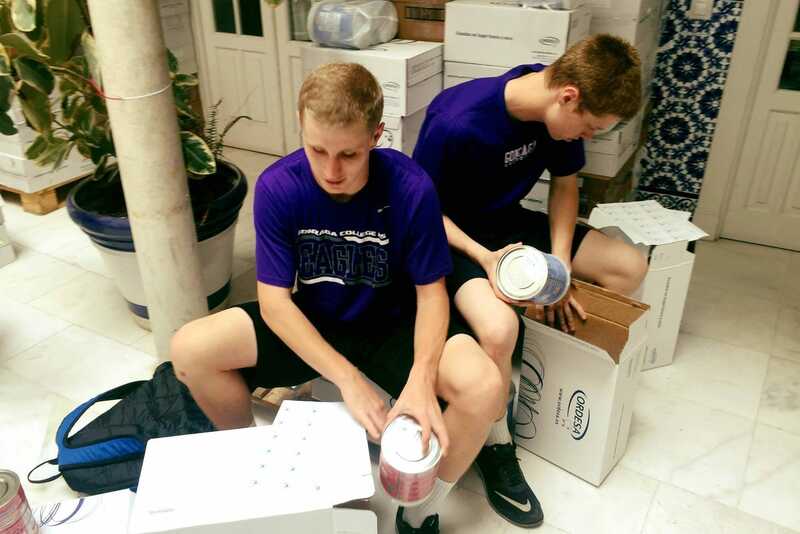 Helping to feed the needy, painting houses for people with poor economic possibilities, and sorting material. Helping troubled and marginalized youth (immigrants, Gypsies, etc.) 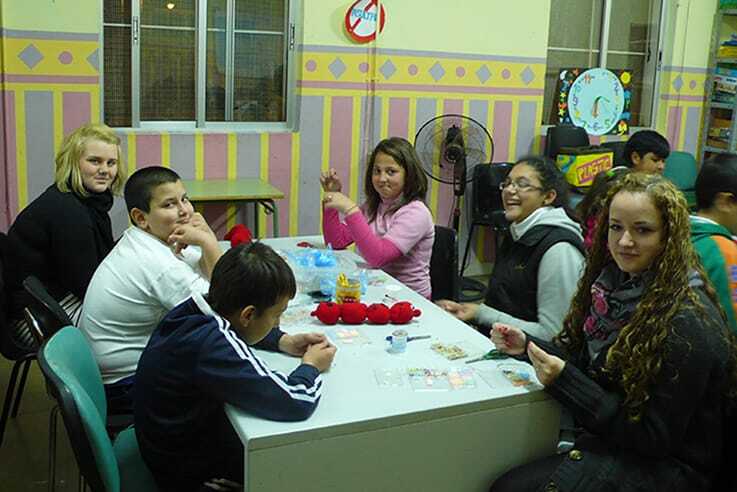 through sports, arts, crafts, educational support, English classes, and dance. 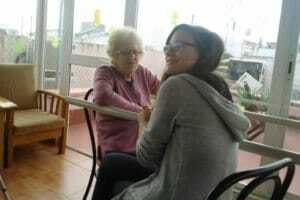 Assisting older people with physical and mental disabilities. 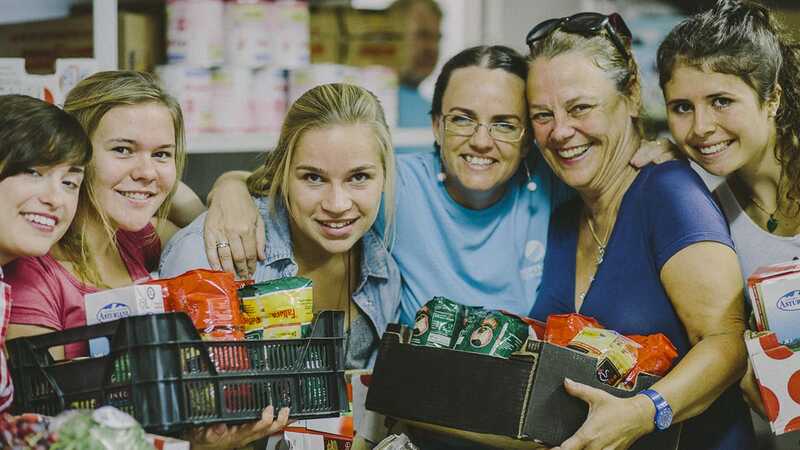 Preparing and serving lunch and clearing the tables in a food center for people with poor economic possibilities. 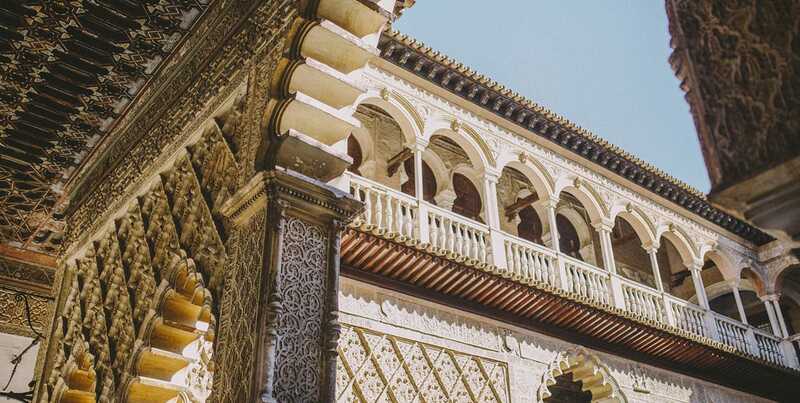 Students have the opportunity to go abroad in the capital city of southern Spain, Seville, where they will discover firsthand the essence of Spain: flamenco, the scent of orange blossoms, flower-decked patios, Moorish palaces and beautiful gardens. They also can do this in Cadiz, Western Europe’s oldest city, with endless white sand beaches, and a beautiful ancient city center. Get ready for the best experience of your life! Fulfill community service requirements at home by getting involved internationally. Delve into the different social realities of Spanish citizens. Make a difference by helping others less fortunate than yourself. 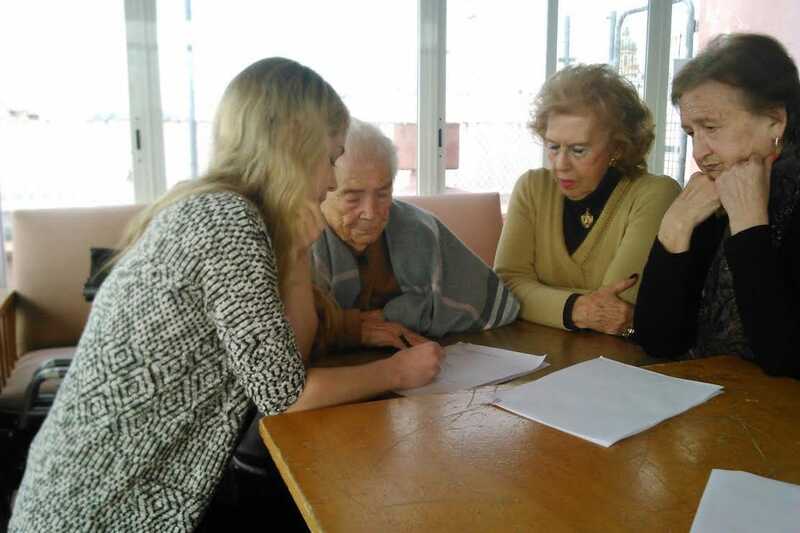 Students learn about the customs of Spain firsthand by living with a carefully selected family. Students experience the culture through interactive visits and excursions. Students are able to challenge themselves and boost college applications. 9:00 - 2:00 Volunteer work (Monday-Friday). 3:30 - 4:30 Free time after lunch for "siesta" or spending time with family/friends. 5:00 - 7:00 Possibility of classes or cultural visits. 10:00 - 12:00 Possible group nighttime activities. Home with family. Chaperones are normally present during the volunteer work, cultural visits, excursions, and to check-in on students at the beginning or end of class. In the event that a student becomes ill, Centro MundoLengua will always accompany him/her to the doctor. The chaperone will normally come along, for added support. 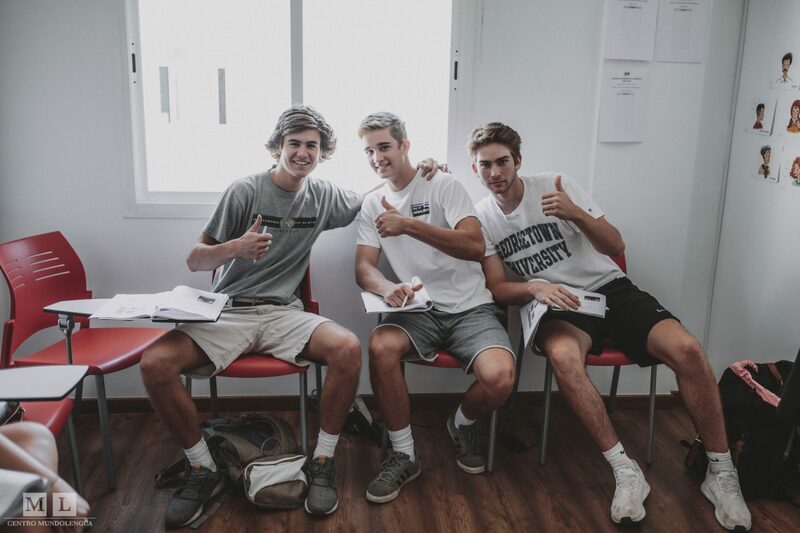 In general, in case of any type of issue with students, Centro MundoLengua relies on the added advice and support of chaperones before taking action. Absolutely. Given that our program is highly structured, you will find that you have a lot of free time to pursue outside interests, or to simply relax. Each group is assigned their own Centro MundoLengua coordinator who takes care of them. As well, there is always a program director onsite for added support. Some teachers use the time to study, investigate, get in shape, shop, etc. You are responsible for purchasing your own flights. It is very important to make sure all students have passports and secure your flights early. Southern Spain is one of the most popular destinations worldwide. The longer you wait, the more you are going to pay for flights. That being said, we can help. We work with an agent that can book flights for groups of at least 10 individuals total (for airlines, a group needs to be at least 10). If you have less than 10 in your group, you can either ask a local travel agent, or simply book flights online. We will pick you up in the arrival airport in Spain. For Seville, you should look for flights into Seville airport. It is possible to arrange pick-up in Jerez de la Frontera (Cadiz) or Malaga airports, but there will be a surcharge. 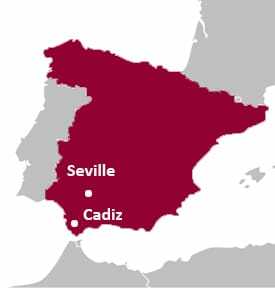 As well, it is possible to fly into Madrid and take the high-speed train down to Seville. Ask us for more details. Will my students have volunteer service every day? The actual schedule of service will vary. We will confirm this with you, along with the actual organizations, beforehand. 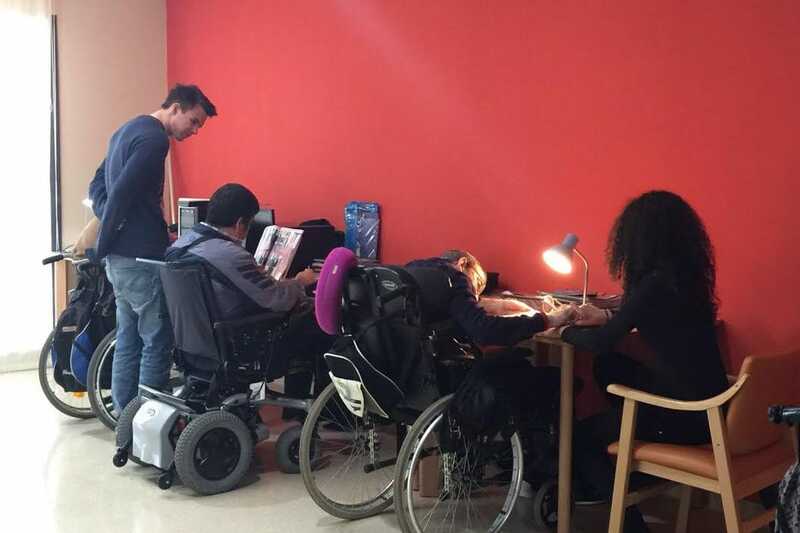 Some organizations will allow for students to work every day, whereas others will not. We will do our best to provide the maximum amount of volunteer service for students, even if this means providing them with more than one organization. Will my students be supervised at the community service? We will always accompany students on the first day to introduce them to all key people and get them started. They will be able to rely on a team of personnel in each organization for any concerns. For how long can we come? Most programs will last anywhere from 1-6 weeks. As we custom-design our programs, simply consult with us for more details. How good does the Spanish of my students need to be? They don’t have to be fluent, but they must have a high enough level of Spanish to work and contribute at the various organizations. Their interactions with staff will be in Spanish. That being said, in some instances the work will be manual, and this can be explained with minimal Spanish. Assuming we want classes, how do you determine the Spanish level of my students? Before arrival, you students will take an online placement exam. This will help us determine their level. In addition, they will supply us with the number of years of high school Spanish that they have completed. 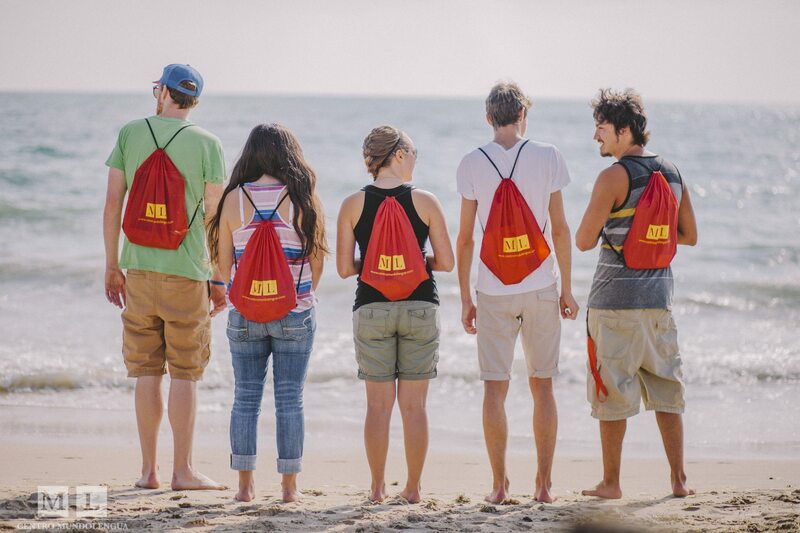 Depending on the size of your group and when you study with us, we can work with you to customize excursions. Or you can participate in the excursions that we have planned for other students in the program during your dates. There are many possibilities, including Cadiz, Cordoba, Granada, etc. One thing that students love is that this program combines the best of both worlds. 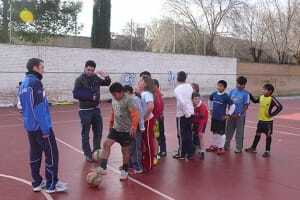 They have the daily structure of their volunteer work and classes and/or activities, with some free time thrown in. Some students are more independent than others, and relish this time to explore the city, make friends with the locals, enjoy sports, shopping, etc. See a typical day in this section, but rest assured that they will have some free time every day for themselves. Absolutely! It will depend on the groups studying at any given time, but we tend to have a mix of American, Canadian, and European students. 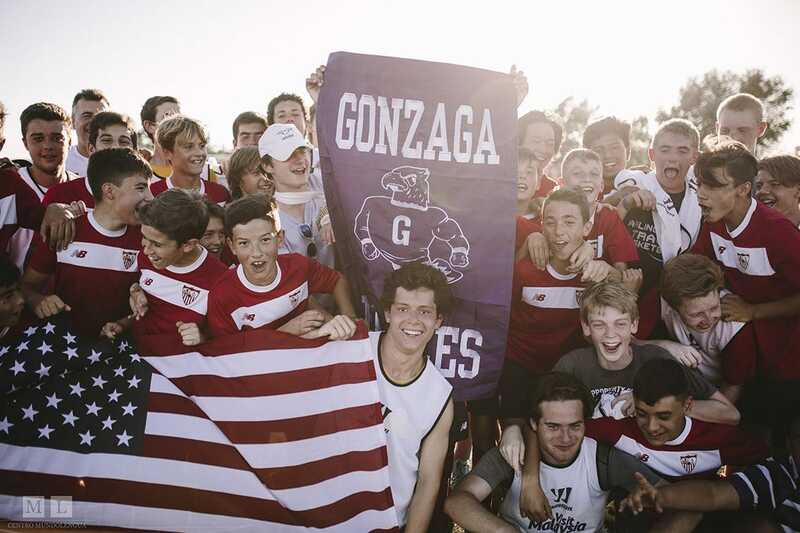 As well, we have partnerships set up with local schools, so your students will have the opportunity to meet local teens during language and sports exchanges.